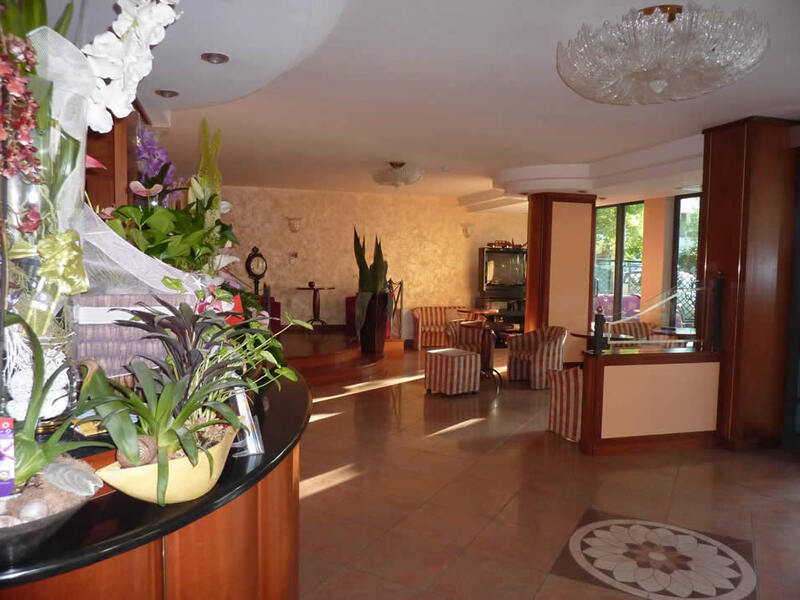 Discover all amenities of our hotel with parking in Viserba. This service, private and free of charge, will enable you to leave your car in a safe place, without worrying. In addition, also for free, there are changing cabins on the beach and bicycles to rent. 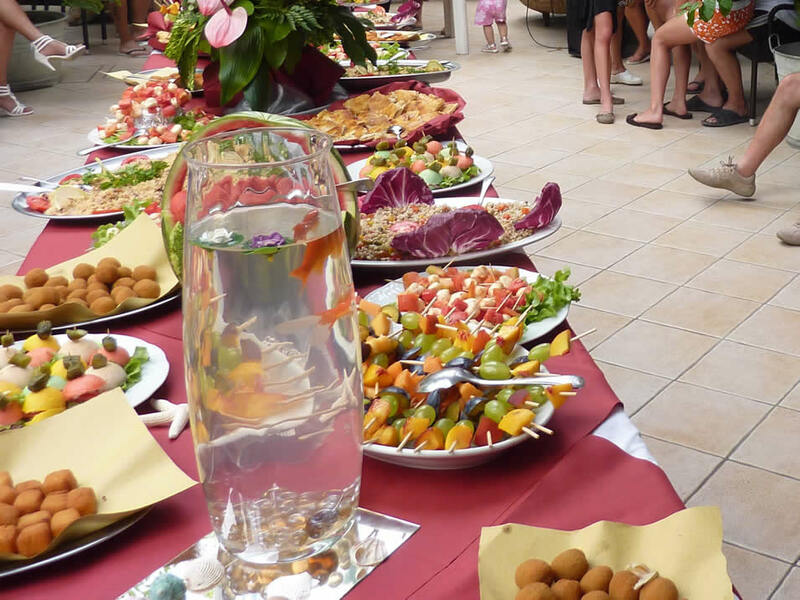 Not to mention the well-stocked bar in the hotel, a large hall with a giant screen and satellite channels, the relaxation area and air conditioned rooms, in addition to the fun theme parties organised every week, with delicious snacks and live music. 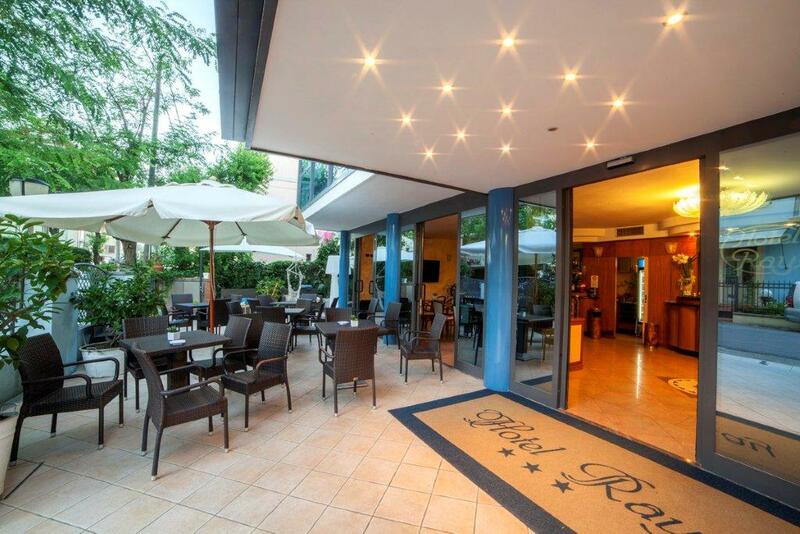 Hotel Ray, your 3-star pet friendly hotel in Rimini, is also an accessible hotel, without architectural barriers. Equipped with a lift which goes from the ground floor up to the rooftop panoramic terrace, it offers the guests fully equipped rooms, ideal for the stay of guests with disabilities. 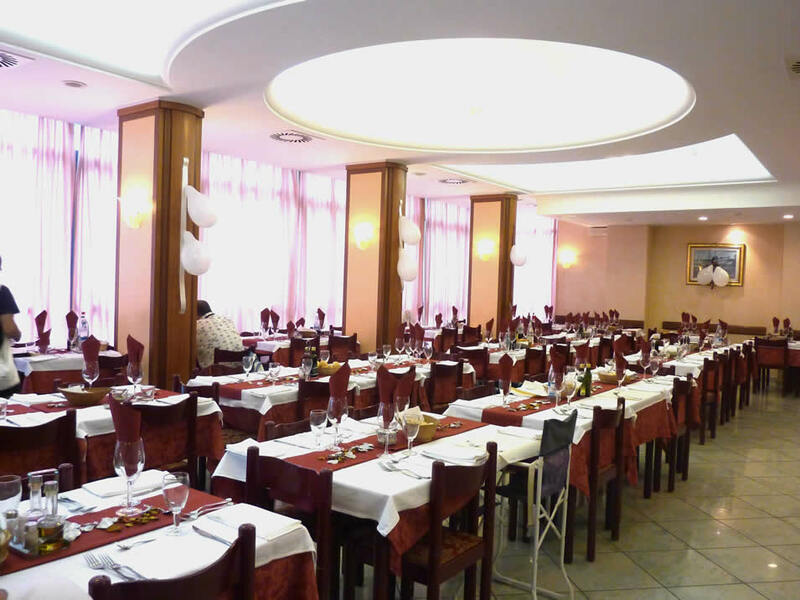 The Morollis invite you to try the cuisine of Hotel Ray in Viserba. Delicious menus with dishes of the best Romagna tradition, with fresh meat and fish every day, in addition to cold cuts, cheese and typical Romagna dishes such as the well-known piadina, prepared with imagination and innovation by our chefs, also available for the requests of customers on a diet or with food intolerances.